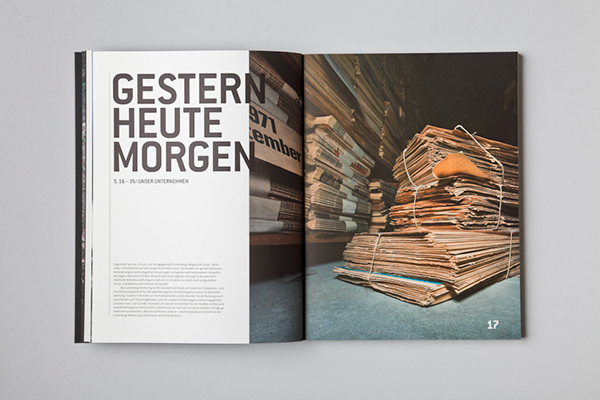 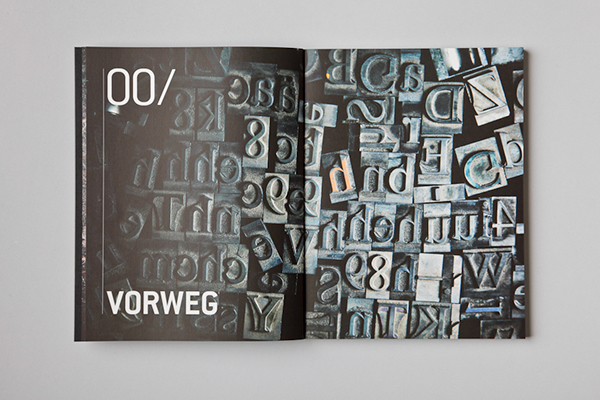 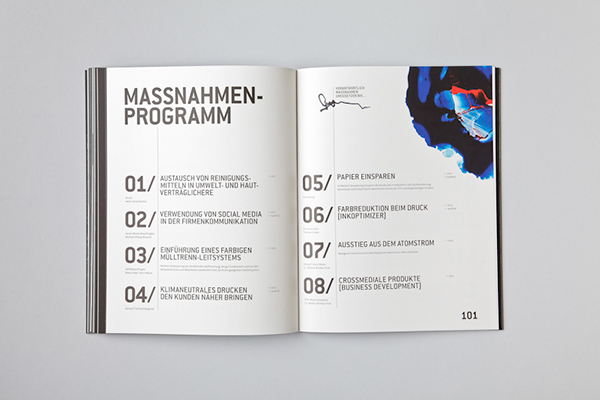 The annual report tells the success story of the effort and energy Gutenberg printers put into being sustainable and environmentally friendly. 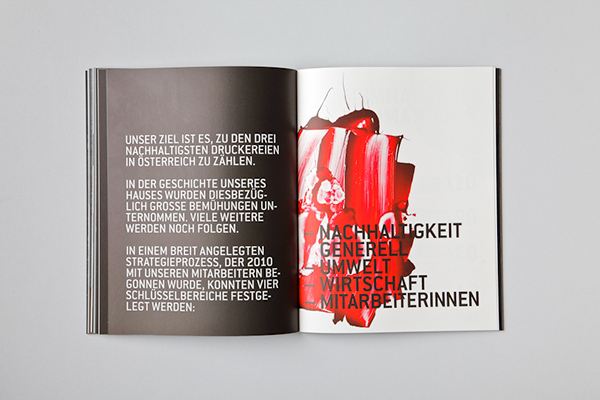 The visual language tries not to show typical "green" cliches but interesting and unusual aspects of the company as well as giving the employees a voice. 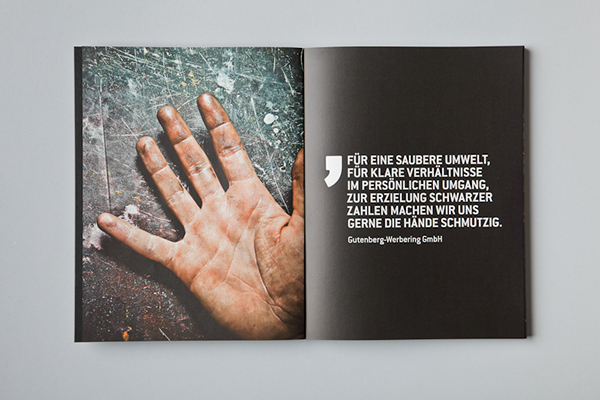 Every copy is unique and hand-finished by one of the company's employees showing their passion and enthusiasm for their working place. 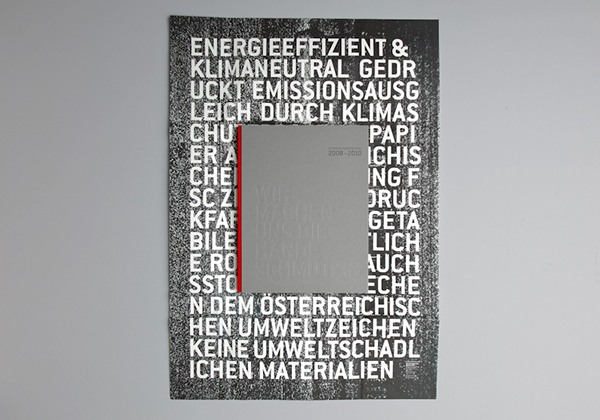 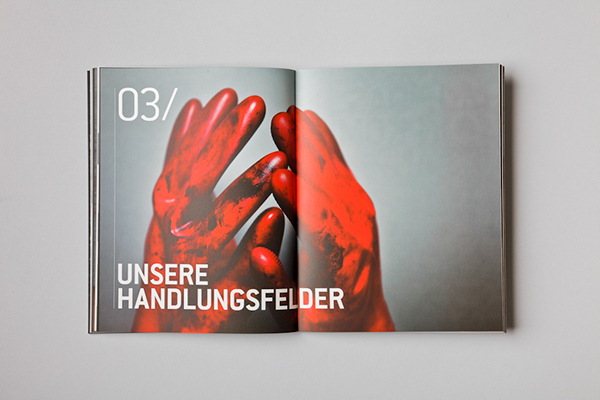 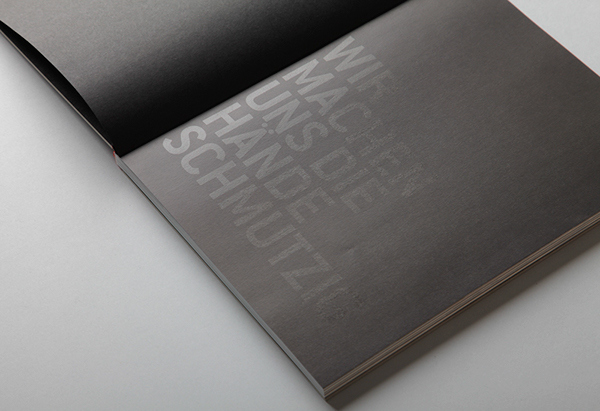 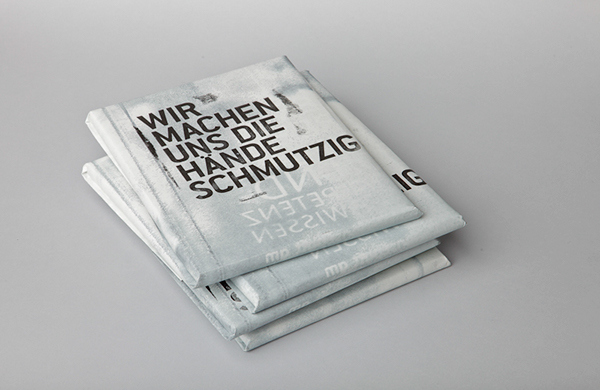 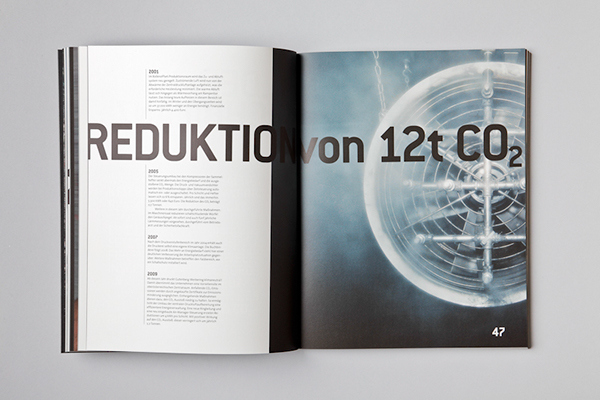 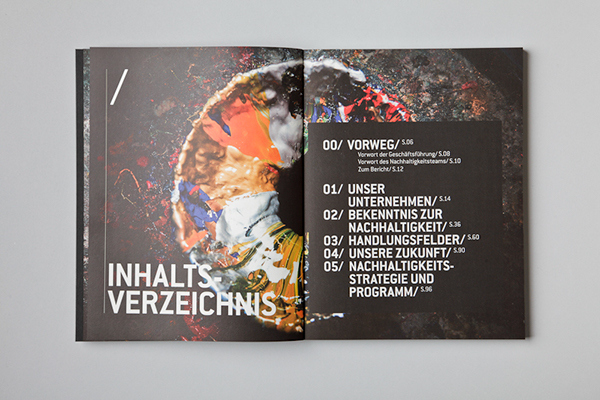 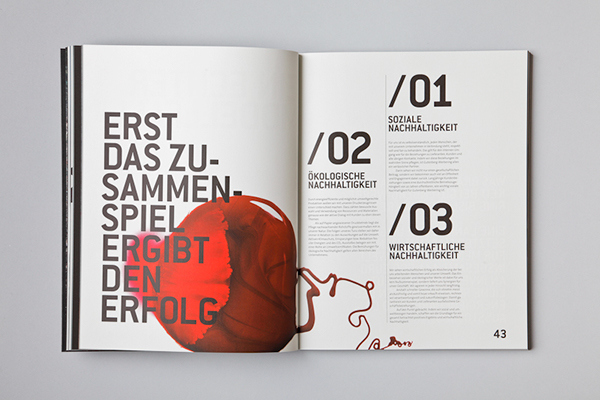 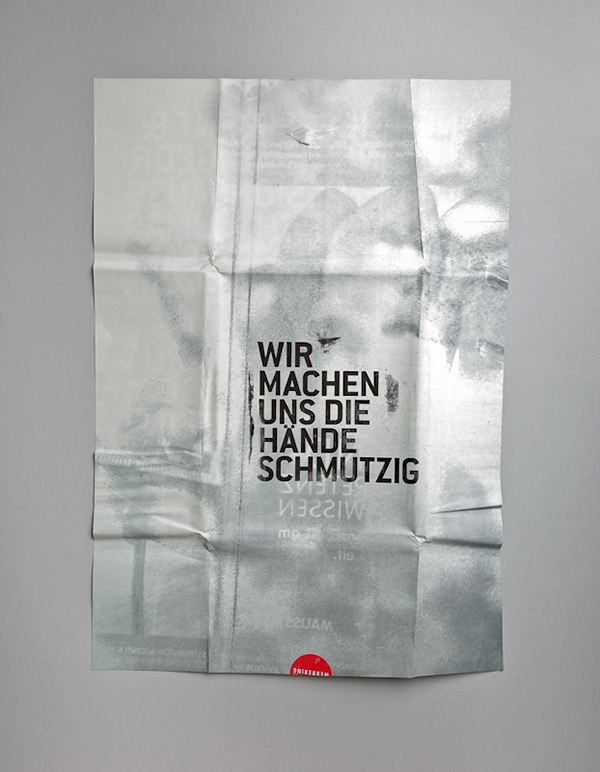 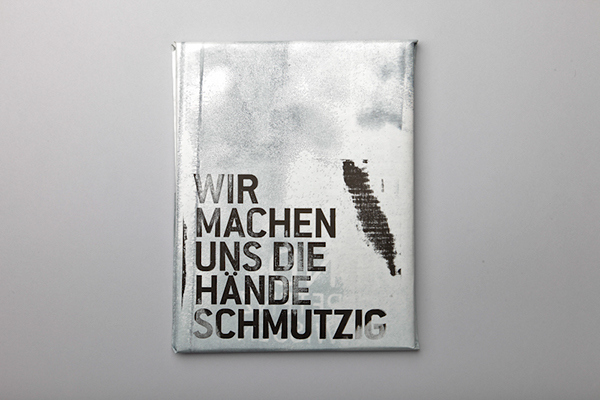 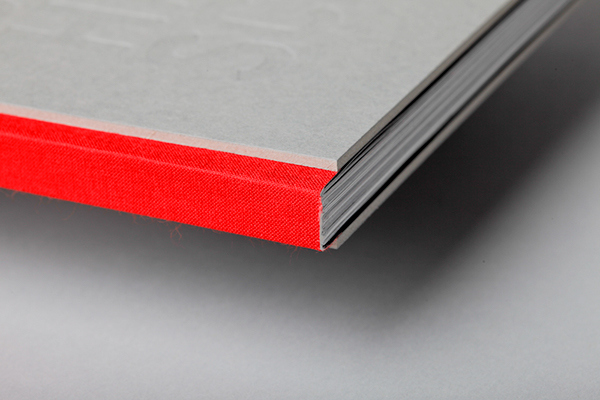 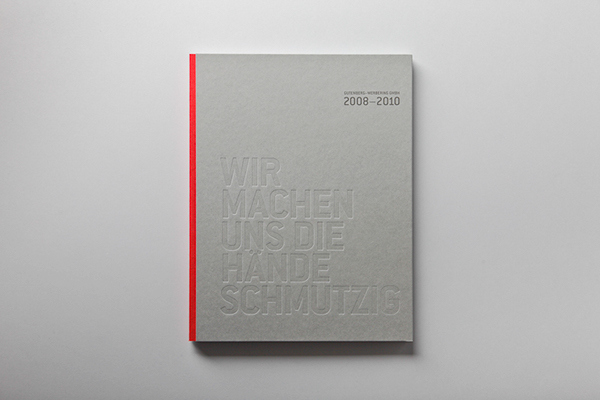 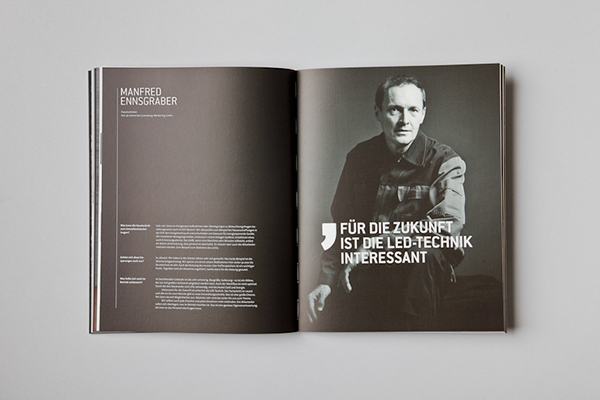 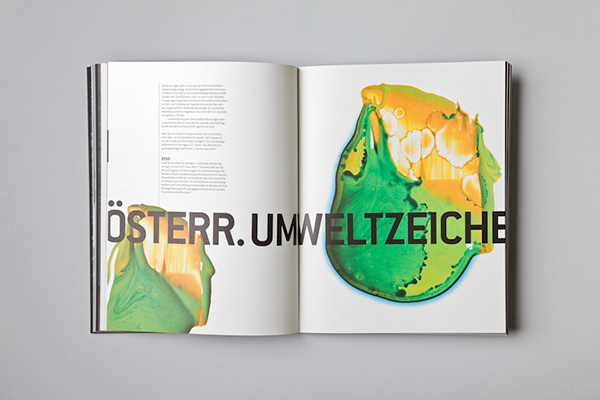 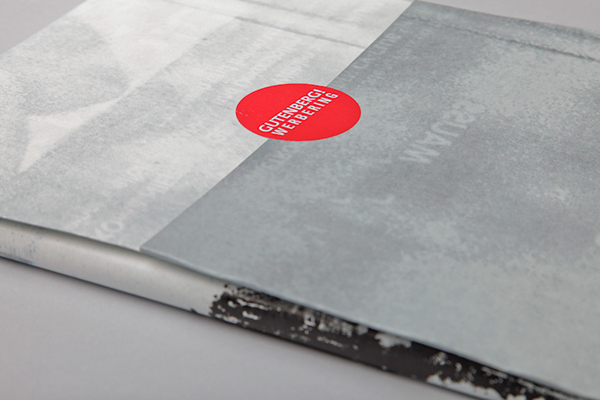 Sustainability report for an Austrian printing company.